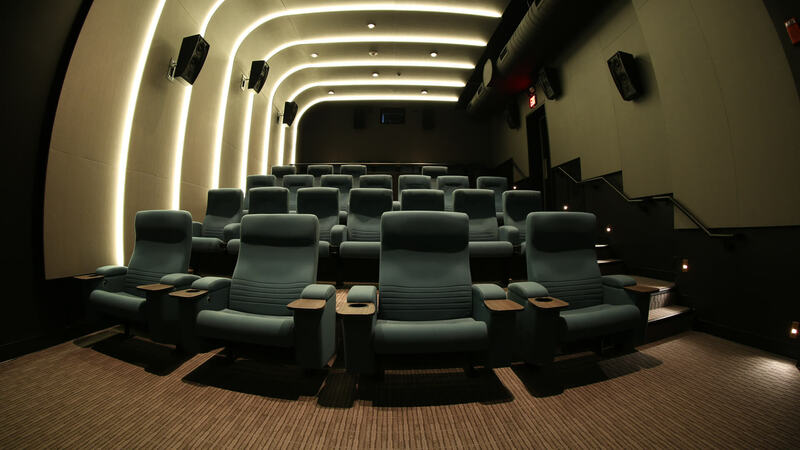 Unfortunately, captions and audio description are not available for all films shown at the JBFC. Movies that are older, projected on film, or independently distributed do not always have captions available. 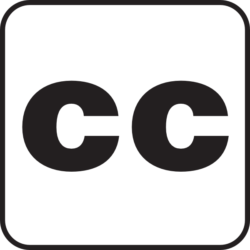 To see if a film offers closed captions or audio descriptions, you can navigate to the film of your choice on our website and look under the film title for the Closed Caption or Audio Description symbols. Alternatively, you can inquire about captioning availability at the JBFC Theater’s Customer Service Desk. At screenings for which closed captions are available, a selection of devices available for use can be obtained by requesting your preferred device at the Customer Service Desk as well.